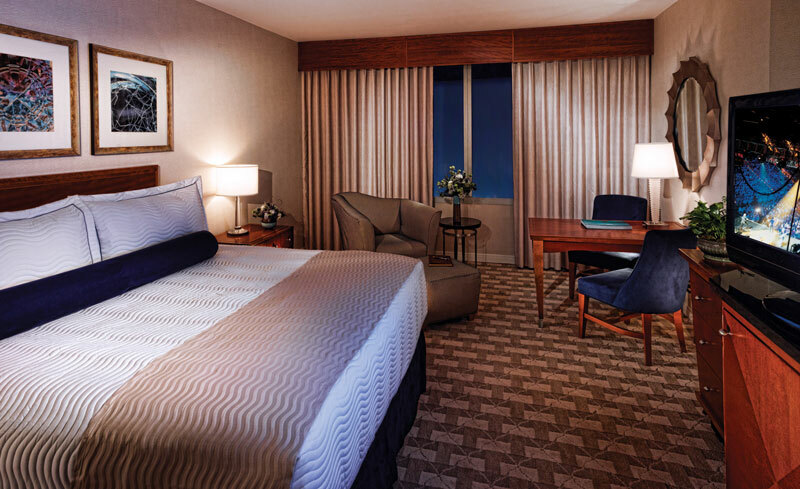 A special negotiated room rate of $167 has been secured at the hotel. During the registration process you will make your room reservation. 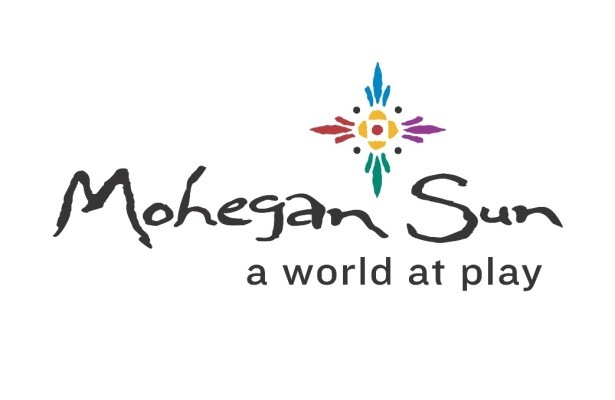 A world at play and a world to its own, Mohegan Sun, created in 1996 by the Mohegan Tribe of Connecticut, is one of the world's most amazing destinations with some of New England's finest dining, hotel accommodations, retail shopping, live entertainment and sporting events. 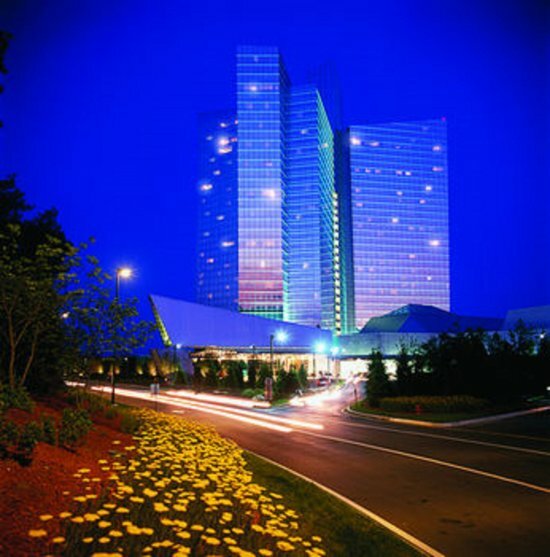 Boasting three world-class casinos, Mohegan Sun is also host to the Kids Quest/Cyber Quest family entertainment facility, a luxurious day spa, convention center and meeting facility, a state-of-the-art Poker Room as well as three major entertainment venues with seating from 300 to 10,000. People from across the globe come to see live concerts with some of today's top headliners, along with major sporting events including Mohegan Sun's very own WNBA team, the Connecticut Sun. Every turn leads to a new adventure with an indoor 55-foot waterfall, and electrifying water wall, the world's largest and most spectacular indoor planetarium dome and the awe-inspiring Wombi Rock, a glowing crystal mountain made of imported stone that serves as the focal point of Casino of the Sky. Surrender to the calling of bliss and indulge in divine spa therapies in the 22,000 square-foot luxurious Elemis Spa at Mohegan Sun. Additionally, and available only to our guests, the Fitness Center and pool are the perfect way to unwind. You'll find astonishment on each of more than 25 menus at Mohegan Sun. 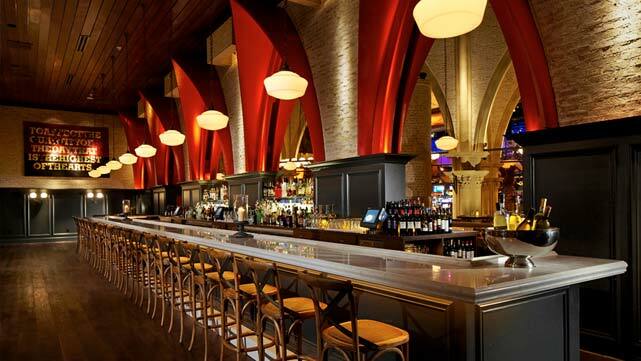 Pull up a chair to the tables of Todd English, Bobby Flay and other world-renowned chefs. Satisfy any craving quickly at dozens of acclaimed casual dining venues and comfortable, cosmopolitan lounges.